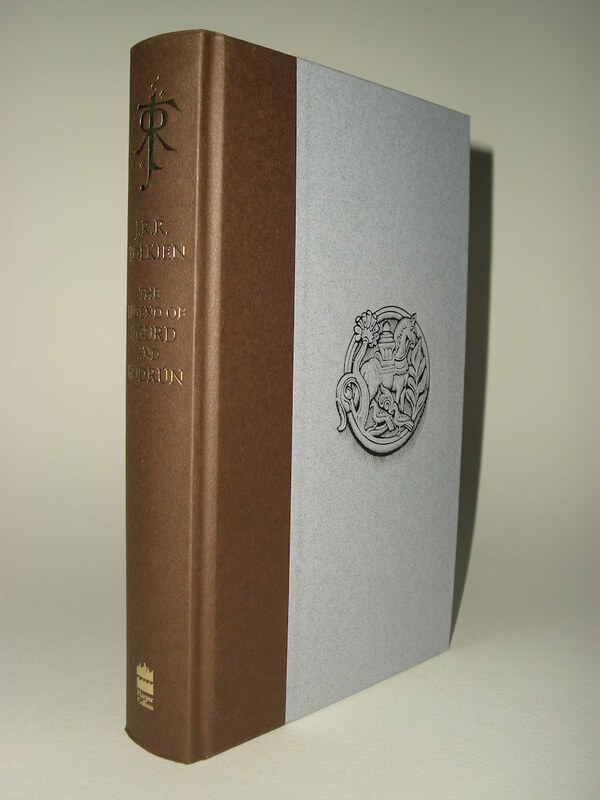 The Legend of Sigurd and Gudrun, by J.R.R. 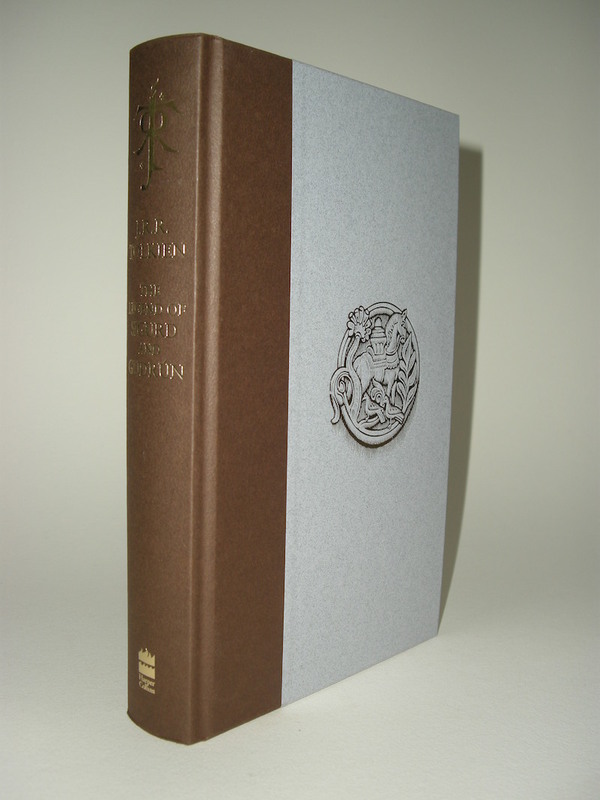 Tolkien, published in the UK in 2009 by Harper Collins. 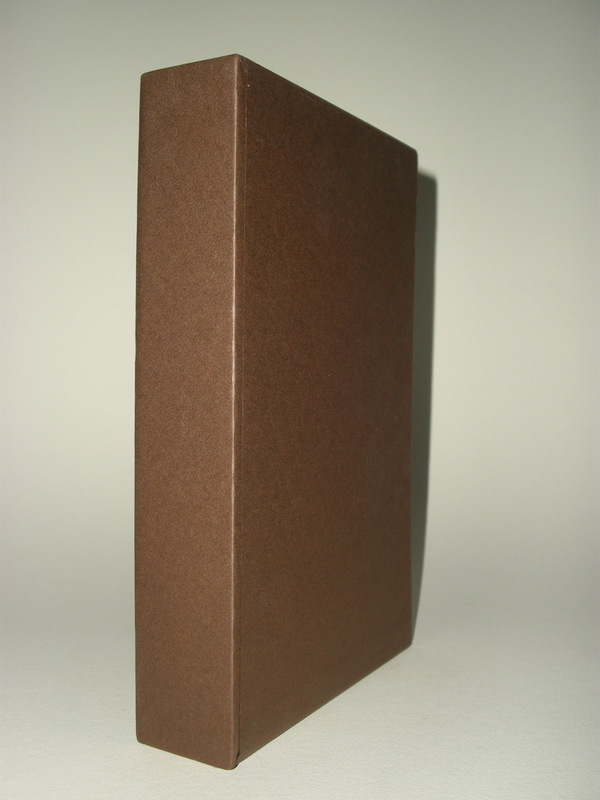 The first publication of a previously unknown work by J.R.R. 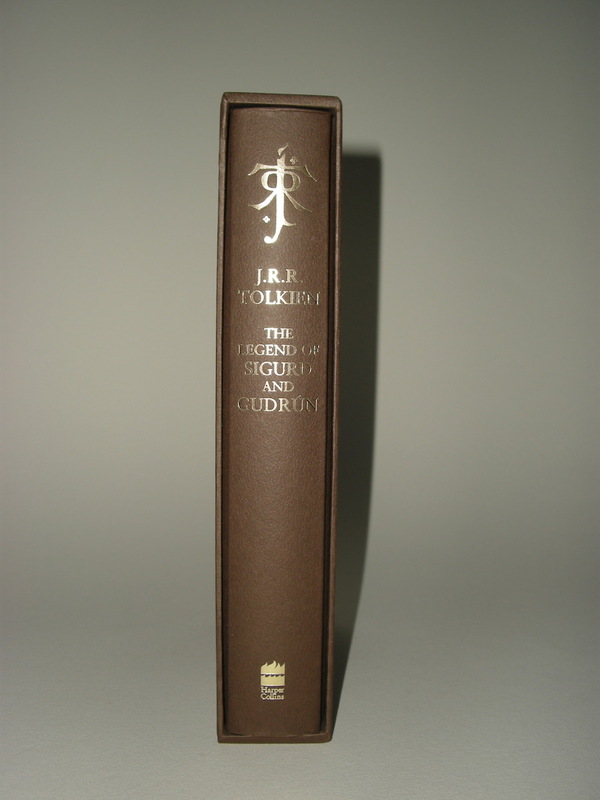 Tolkien, which tells the epic story of the Norse hero Sigurd the dragon slayer, the revenge of his wife, Gudrun, and the Fall of the Niflungs. 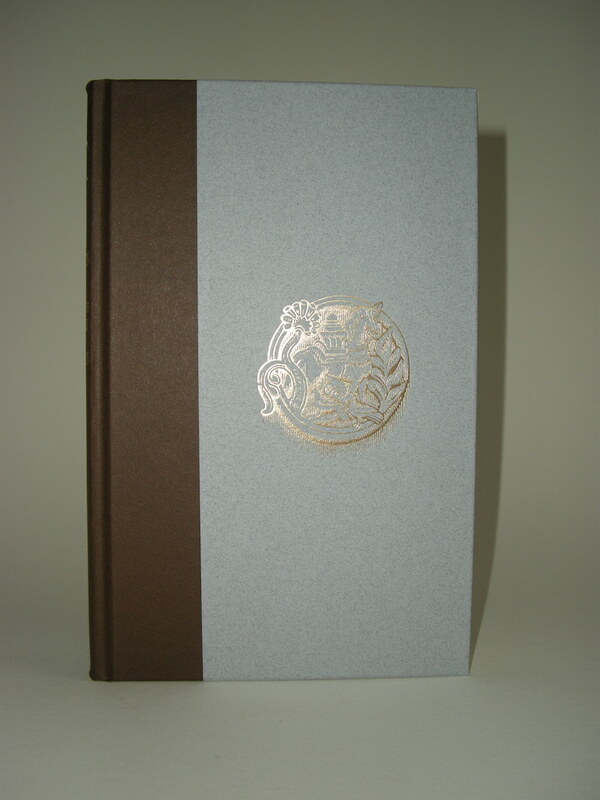 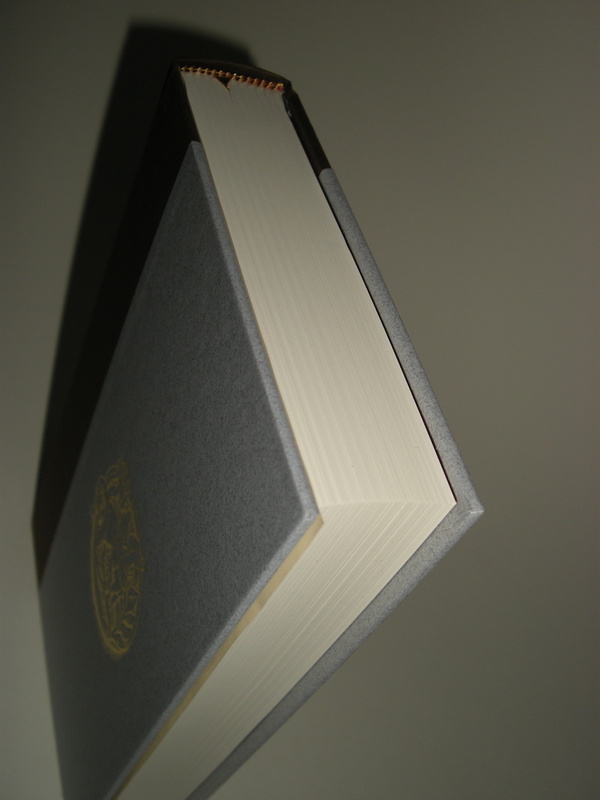 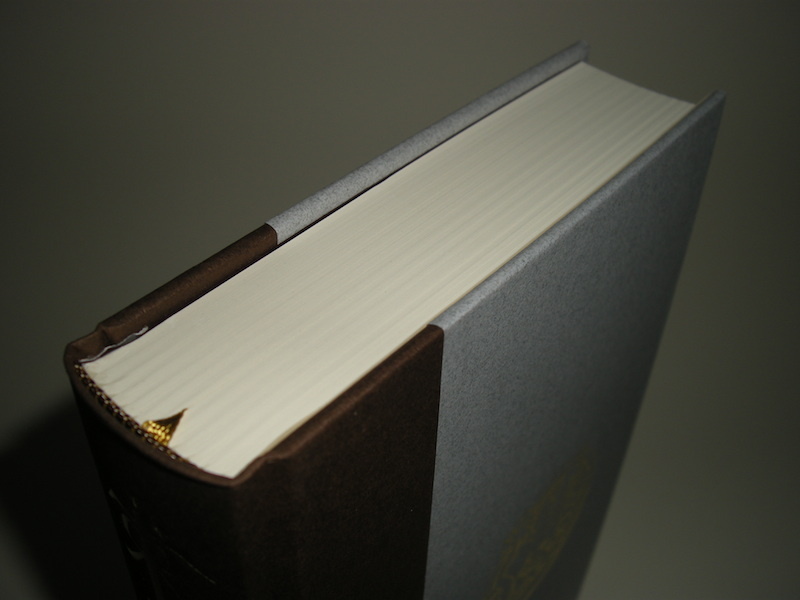 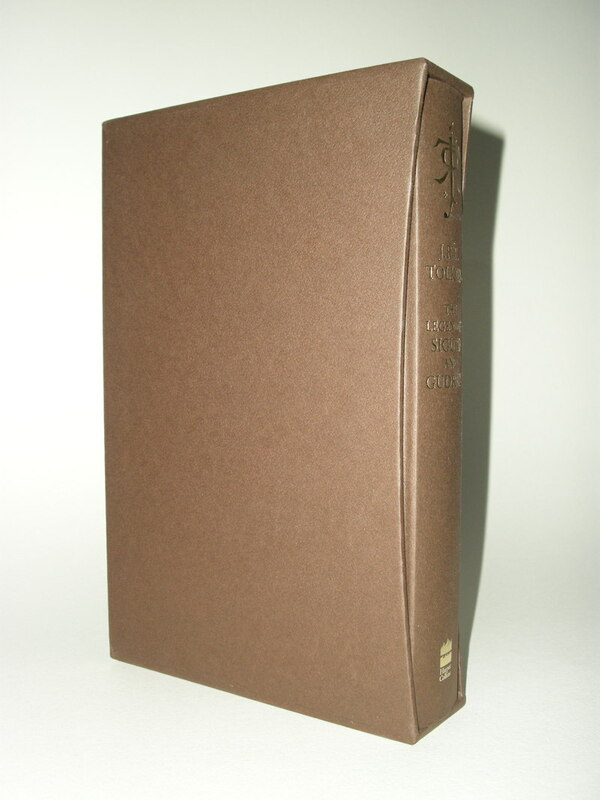 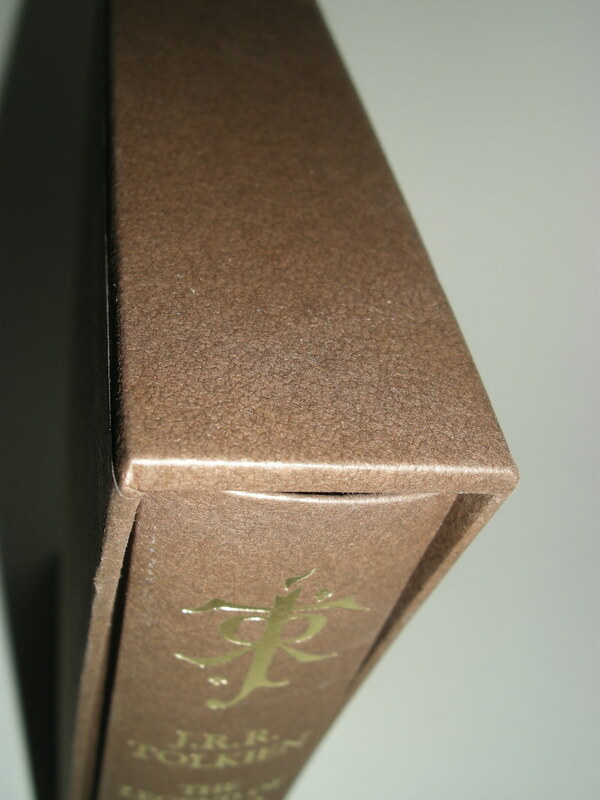 Quarter-bound in brown with gray boards, stamped in gold foil with a unique motif of Sigurd's horse, Grani, and housed in a matching custom slipcase. 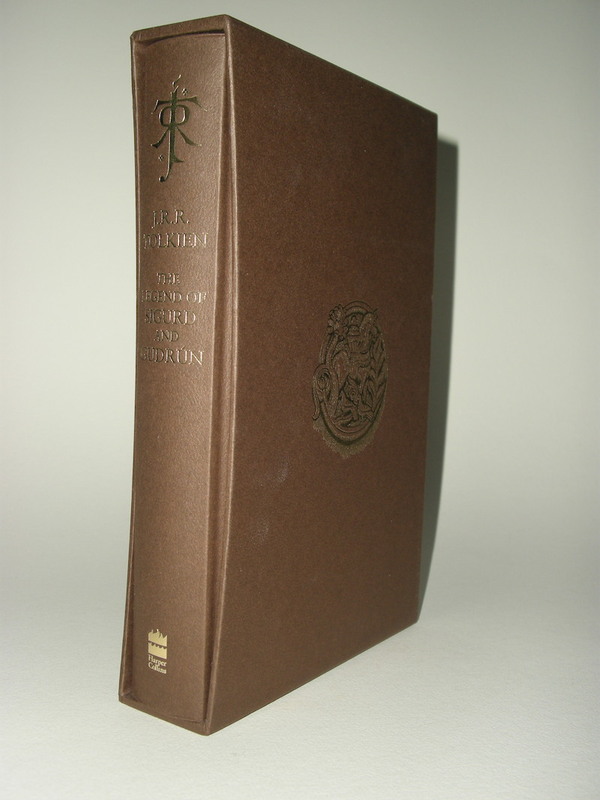 Matches the earlier Deluxe Editions of The Children of Hurin, The Silmarillion, The Lord of the Rings, The Hobbit, and Tales from the Perilous Realm.